As a Licensed Massage Therapist and Instructor, Janice has been practicing Medical-Clinical Bodywork since 2006. As the owner of Oncology Massage of Waco, she provides an holistic practice of evidence-based therapies for those living with chronic illness and pain. She is listed as an approved provider of Oncology Massage by The Society for Oncology Massage. As a Brain Longevity Training Therapist for the Alzheimer’s Research and Prevention Foundation, she has been a public speaker and adjunct professor at her local community college on the Four Pillars of Prevention as a lifestyle coach for Exercise, Stress Reduction, Lifestyle and Nutrition since 2011. 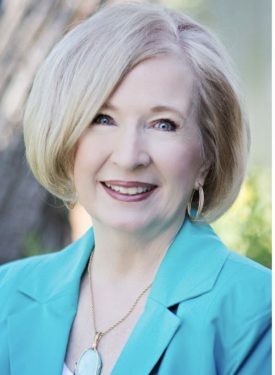 She has been recognized by the Texas State Senate and Texas A&M University for her volunteer work in presenting her programs as a Master Wellness Volunteer educator for the Texas AgriLife Extension Service.